We have received a $1 million grant to build a new emergency day and night shelter next to our current Bishop Ott Shelter. Our architect, Bob Lunsford, has a good design for the facility that will expand our ability to serve the homeless during the day, as well as during emergency situations such as freeze nights and hurricanes. We ask you to consider giving up a daily beverage or snack and give the money you would have spent to a worthwhile cause instead. A $7 donation will provide an Easter Basket for a child in need. A $12 donation will provide a night of shelter to a homeless man, women, or child. Tag us on social media @svdpbatonrouge and use #SVDPchallenge so we can see your posts and share them with the community! Good health is a priceless blessing that we often take for granted until something goes wrong. For many of the people who come to the St. Vincent de Paul Community Pharmacy, something has gone terribly wrong. Chronic illness and poor health have robbed them of so much, and their quality of life depends on proper medication. This is especially important when someone is suffering from serious, life-threatening illnesses such as heart disease, high blood pressure, or diabetes. When you’ve worked hard all your life, when you’ve been the person that others turn to, it’s difficult to swallow your pride and admit that you’re the one who needs help now. When: April 13th, from 8 a.m. to 4 p.m.
Where: St. Aloysius Church parking lot (nearest the football field). NEW OR USED ITEMS are welcome! Clothing, Furniture, Shoes, Handbags, Towels, Sheets, Pillows, Dishes, Small Working Appliances, etc. Join us March 12th, March 25th, and April 8th for our Fill a Prescription For the Needy Fundraiser! Help support the Fill a Prescription for the Needy drive by stopping by the Baton Rouge Clinic on March 12th, March 25th, and April 8th, to purchase a jambalaya lunch for only $8.00! Meals include jambalaya, salad, bread, and dessert! Call us at 383-7837 to pre-order. St. John the Baptist in Zachary St. Vincent de Paul Conference "Fill-Up-The-Truck!" was a Huge Success! A very big thank you for the generosity of St. John the Baptist parishioners as they all came together to fill up St. Vincent de Paul trucks to benefit those less fortunate in our community. January is poverty awareness month. Poverty is not a catch phrase. It is a serious thing that many are living. Over 40 million people live below the poverty line in the United States. Everyone is invited to respond to the needs of those who are most vulnerable. "Whatever you did for one of these least of my brothers of mine, you did for me," (Matthew 25:40). Every day there are people who are praying for a miracle – just an everyday miracle – like a hot meal, a prescription filled, a warm bed or a decent pair of shoes. You can help. Dining Room Volunteers– Help with our meal service at the St. Vincent de Paul Dining Room. Pharmacy Volunteers– We have a volunteer job for you helping us with our Fill A Prescription for the Needy effort. Manna Givers- We need individuals or groups who can bring in a purchased or prepared supper once a month for our homeless guests. Book and Collectible Volunteers– Help us sort and organize donated books and antiques. In addition, we need help organizing clothing/shoe donations for needy families at St. Vincent de Paul Stores throughout our community! 2018 marks the 27thyear of our annual Bishop Ott Shelter collection drive. WVLA, NBC-33, Fox 44, the Baton Rouge Clinic, and Home Bank are supporting this effort to provide much needed items for the homeless men, women, and children we serve. Through this annual effort, we collect items like toiletries, diapers, gloves, caps, and underwear for the homeless who come to our shelters. Our Bishop Ott Shelter Program has made a tremendous impact in the Capital Region by being a leader in providing shelter to men, women, and children. 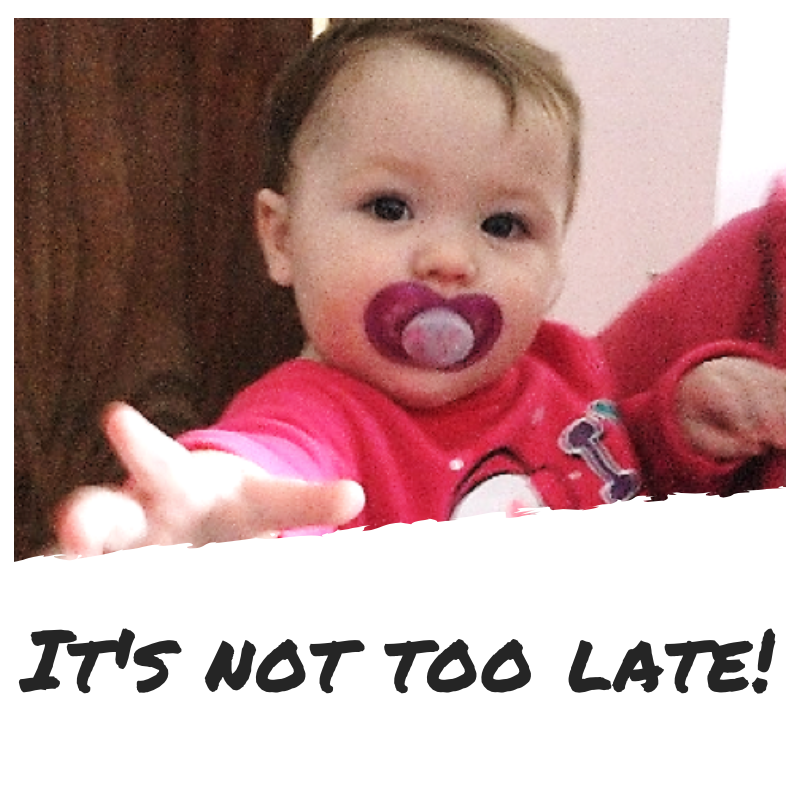 We see every day as another opportunity to provide a hand-up to someone who wants to break the cycle of homelessness. On the day before Thanksgiving, St. Vincent de Paul celebrated its ninth annual turkey carving contest. Community leaders that participated included: LSU Gymnastics Coach DD Breaux, Constable Reginald Brown, LSU Baseball Coach Paul Mainieri, Our Lady of the Late Vice-President Coletta Barrett, EBR Coroner Beau Clark, EBR District Attorney Hillar Moore, Councilwoman Tara Wicker, Olinde’s President Tom Olinde, CAUW President George Bell, Manship Media CFO Ralph Bender, EBR Chief Administrative Assistant Officer Rowdy Gaudet and EBR Parish Prison Warden Dennis Grimes. At St. Vincent de Paul, we have one Christmas wish above all others: that every heart will be filled with the true meaning of Christ’s birth. 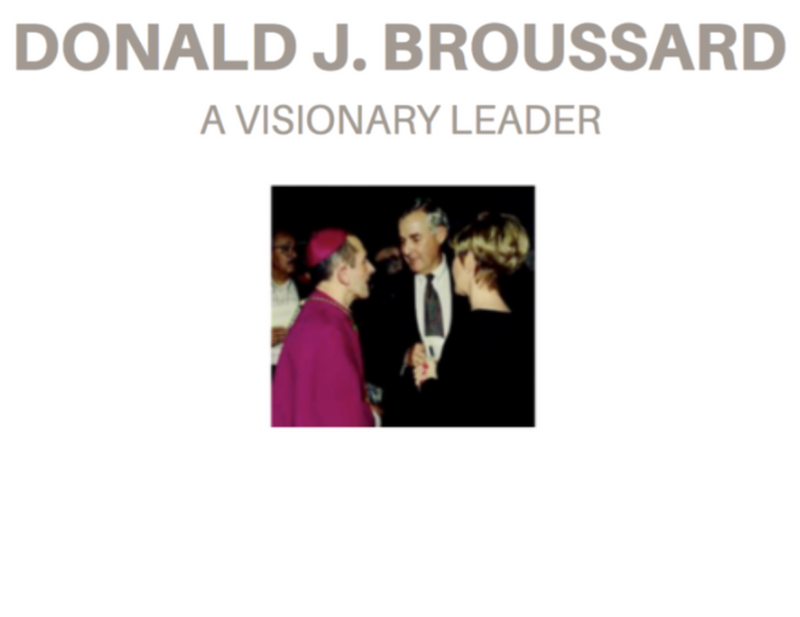 As we celebrate this joyous occasion, we are reminded that His message of love and compassion lives on through us. We are pleased to announce that WGMB Fox 44, WVLA Channel 33, and their family of stations have come together for the 27th year to support our Bishop Ott Shelter Program. They will again run an extensive collection drive for our shelters, collecting items for homeless men, women, and children. Not just at Thanksgiving, but throughout the year, we hear, “Thank God for St. Vincent de Paul.” Whether we’re helping a single homeless woman, a mother and her young child, a man who just lost his job, or an elderly person – the work of St. Vincent de Paul is making a real difference in someone’s life every day of the year. The Society of St. Vincent de Paul is delighted to partner again with WBRZ-Channel 2 and Pat’s Coats for Kids. Our Essential Needs Distribution Center is playing a key role in this effort. We will collect all gently used coats that are donated, organize them, and make sure they go to children who would otherwise suffer from the cold this winter. Needy children will be so grateful for the warmth provided by these coats. We ask you to keep this effort and the needy children we serve in your thoughts and prayers. For more information go to WBRZ.com. Can you imagine what a homeless child would dream about if they had to sleep in a car tonight? Would they dream of a cozy place with soft beds and fluffy blankets, where there are three good meals a day and no one goes hungry? Or would they dream of scary things that lurk in the dark just outside the windows? We know what homeless parents dream about: a better future, a safe place to stay until they can find a job, save money, and start over. 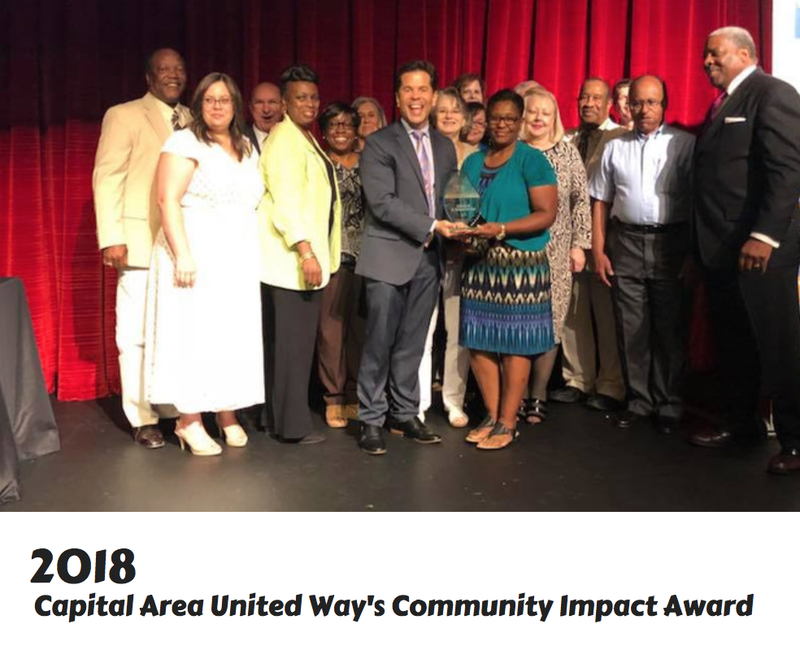 The Society of St. Vincent de Paul of Greater Baton Rouge received the 2018 Capital Area United Way's Community Impact Award! We would like to thank United Way for everything that they do for our community. United Way means the world to those we are so fortunate to serve. Together our work means the world to those we are so fortunate to serve. Once again, our local Sunrise Rotary Club continued their tradition of excellence in support of our Uniforms for Kids effort. This year’s barbecue took place on June 7th, as leaders from this special Rotary Club gathered to put on another fantastic event. The Sunrise Rotary Club of Baton Rouge held its annual fundraiser Beer, Bands & BBQ on June 7 at the LSU Rural Life Museum. This is the Rotary’s fundraiser, which raises thousands of dollars each year for the purchase of new school uniforms for children in East Baton Rouge Parish through the Uniforms for Kids program sponsored by the Society of St. Vincent de Paul. A silent auction was also held, with items provided by Sunrise Rotarians. Clothing, shoes, electronics, furniture, household items, antiques, vintage items, collectibles, tools, jewelry, seasonal items, books, accessories & much more.. In case you missed this great story, St. Vincent de Paul will expand once again. We received a $1 million CDBG grant through the City of Baton Rouge. Keep this project and all our work in your prayers! Thank you for all your support! The great crew from Catholic Life TV has put together a terrific new season of Beacons of Light! This season will highlight the great work of our volunteers, and Father Michael Alello will inspire us with a special spiritual message that captures our Vincentian Charism. During Holy Week, as we commemorate His last days on earth, people throughout the world are searching for Christ. At St. Vincent de Paul, we see His face every day in those we are blessed to serve. Help support the Fill a Prescription For the Needy drive by stopping by the Baton Rouge Clinic on Monday, March 5th and March 19th, to purchase a jambalaya lunch for only $8.00! We invite you and your loved ones to the 23rd Annual Count Your Blessings Supper at Our Lady of Mercy’s Activity Center on Friday, March 2nd, at 7:00 p.m. This Lenten tradition is a wonderful opportunity for us to get together and count our blessings. Thank you for subscribing to the Society of St. Vincent de Paul! By doing so, you have allowed for your name and email address to be enrolled in St. Vincent de Paul’s secure email database. Through doing this, St. Vincent de Paul will occasionally update you on events going on in our community, ways that you can volunteer, and various other newsletter topics! We would also like to remind you that you have the ability to opt out of receiving communications from us every time we contact you!